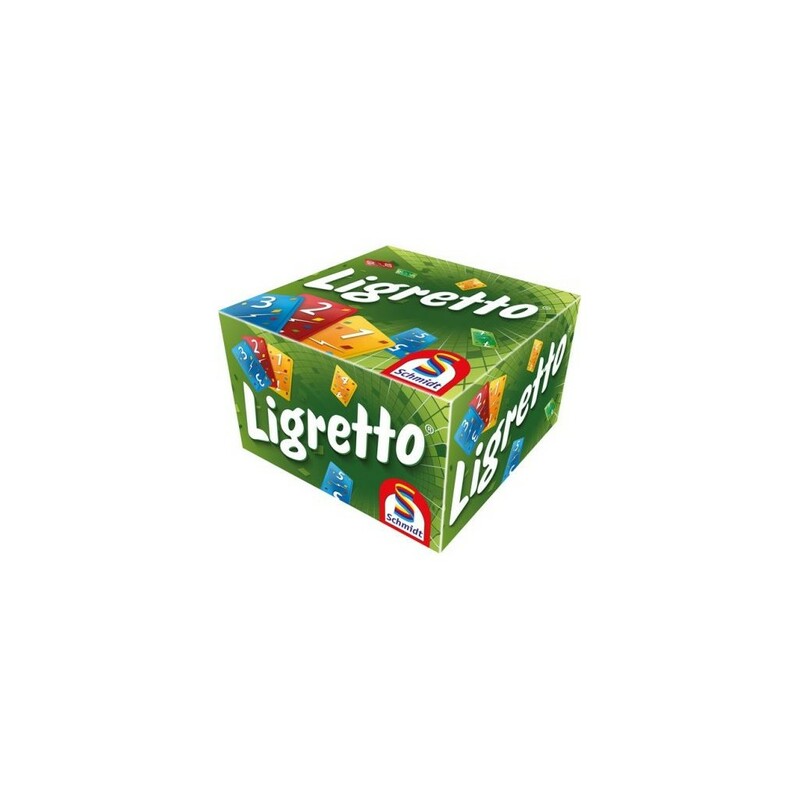 Ligretto is a card game fast and fun that will appeal to everyone and all those who love animation. You have to put as many cards in the middle of the same color as possible, in ascending order and be the first to eliminate its Ligretto. The important thing is to be fast and react fast! The animation is that all players play simultaneously. No one expects, no impatient! <Game French, German, English and Italian. Très bon jeu où la folie s'empare des joueurs. Indispensable pour les vacances ou les les repas entre amis. Jeu très prenant, excellent ! !